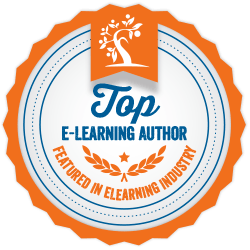 ← Elearning stock graphics, why subscribe? 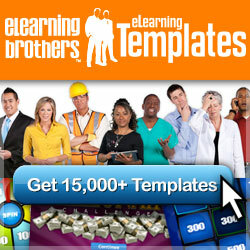 To make your elearning theme come to life you need to build atmosphere and emotion into it. 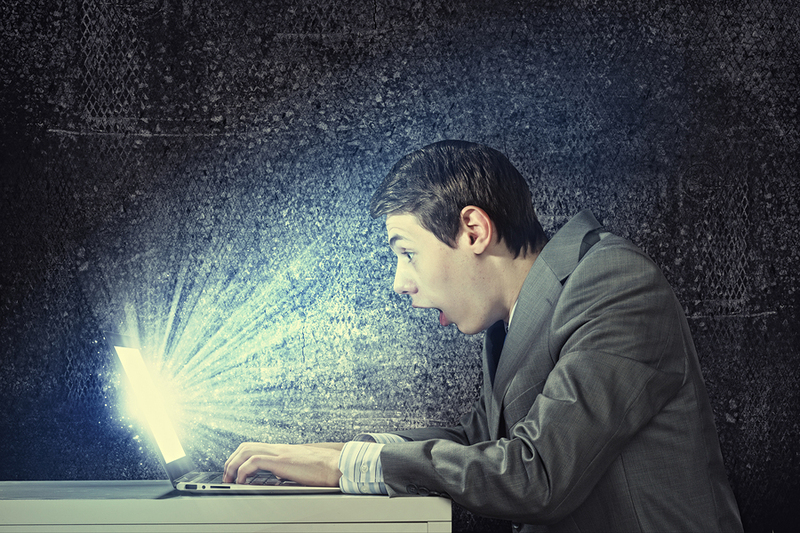 There are many ways in which you can do this to make a memorable elearning experience. Consider all the elements of your course and make them fit your elearning theme e.g. learner goal/challenge, language style, type of interactions, graphics, fonts, animations, audio, and video. It’s like having a consistent overarching story running through the whole elearning experience, where everything looks like it belongs together. I recently built a compliance course focused on on a futuristic theme. My clients wanted a positive focus in their compliance training by doing the right thing for the customer rather than focusing on avoiding breaching the legislation. Having the right theme – futuristic – helped put the positive spin into this elearning course. Here’s how I built atmosphere and emotion into my theme. It’s motivating to jump straight in and start with a learner challenge. This can be as simple as asking the learner a question. For my futuristic theme, I gave a couple of sentences describing the situation and then asked the question “what future will you create” with a two photos of the same customer, one with a happy expression and the other looking nervous. Using sound to set the scene can be a very effective way to develop the right emotion. 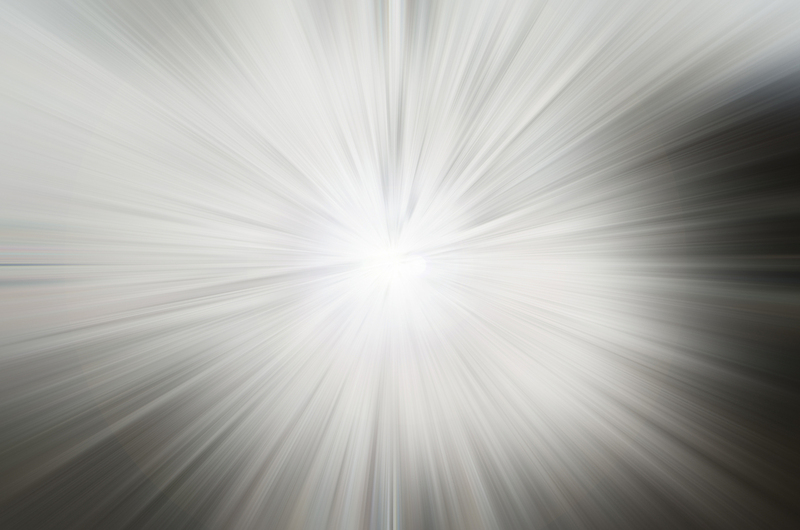 For my theme I downloaded a futuristic sound woosh to match the fly from left entrance of the ‘In to the Future’ title. Use motion and animation to match your theme and build interest. Choose a couple of styles of animation and keep it simple so it doesn’t overwhelm the learner. In my theme I used two types of animation: in the initial slide I animated the ‘In to the future’ title and the three following statements to fly in from the left. At the beginning of each branching scenario I also added a spin to the slide transition. It’s important the language style matches your theme no matter whether it’s spoken audio or whether it’s in writing. To match my futuristic theme I needed to make sure the language I used was in future tense. I also keep my language conversation as this tone fitted my theme, topic and audience. There are lots of other ways to build atmosphere and emotion in your elearning theme, such as developing characters and the overacrching story. An important thing to keep in mind is that the visual, audio, and interactive elements, as mentioned above – add to your theme, rather than detract from it. If you found this post useful, please click the follow button to receive updates of new blog posts.